Tom will perform in Surveillance as NOAH and TONY. He also performed in iDENTiTY as FERGUS/KELLY/TOBY. Thomas is currently studying Acting & English at Edinburgh Napier University with eyes set on both writing and acting. 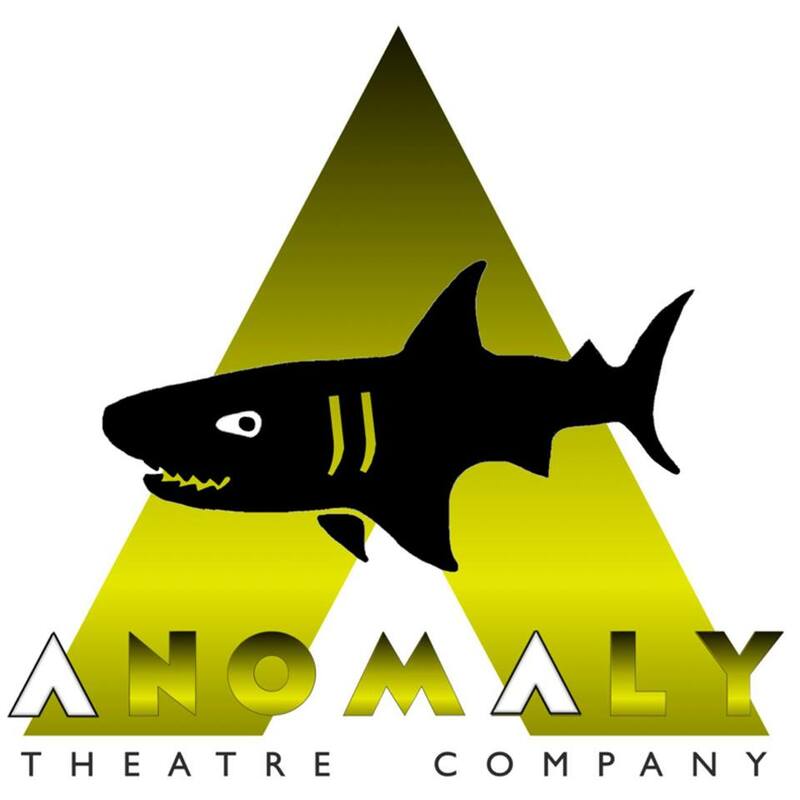 Previous stage performances include Beam Theatre’s ‘A Few Good Men’ by Aaron Sorkin as well as Bedlam Theatre’s ‘How To Sell A War’ by Robert Batson. He has also recently performed in an SGSAH Research Showcase, ‘Understanding Gay Men’s Identities’; a short academic play devised from the real-life interviews of gay British men. iDENTiTY was his first Fringe show.